Hydrogen energy concept. 3D computer generated image. 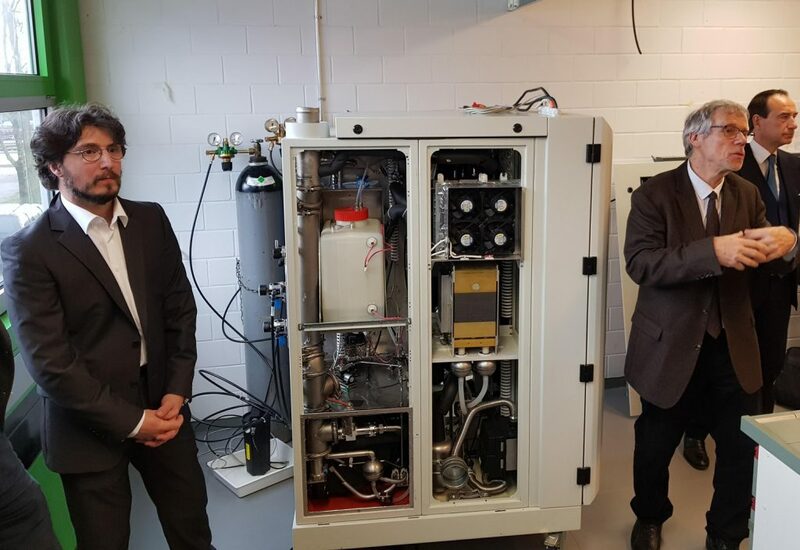 A Swiss team has developed what they are claiming is the world’s first integrated power supply unit that can produce electricity from formic acid. The team from Swiss university Ecole Polytechnique Fédérale de Lausanne (EPFL) and the GRT Group, a company that focuses on energy transition with energy-storage development solutions, have developed a unit that uses fuel cell technology to produce electricity from hydrogen. However, because it is a gas, hydrogen has a very low energy content by volume. A litre of formic acid, on the other hand, can carry 590 L of hydrogen. The device used to extract the hydrogen from formic acid consists of two main parts, a hydrogen reformer (HYFORM) and a proton-exchange membrane fuel cell (PEMFC). The reformer uses a ruthenium-based catalyst to extract hydrogen, although the team is working on developing catalysts based on even cheaper materials. With a nominal power output of 800 W (roughly the equivalent of 200 smartphones being recharged simultaneously), the unit can produce 7000 kWh a year. 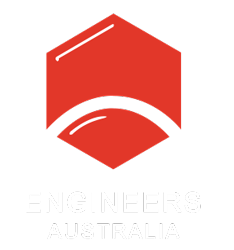 Professor Gabor Laurenczy says the HYFORM-PEMFC is low-maintenance, needing no sulfur treatment, and features stable and long-term catalyst performance. Its technology is scalable, so it can be used in both households and industrial settings. Since it only needs to be fueled with formic acid, the system does not require connection to power grids, which makes it ideal for remote or inaccessible areas. “The chemical transformation of CO2, a greenhouse gas, into useful products becomes increasingly important as its atmosphere levels continue to rise because of human activity,” he said. 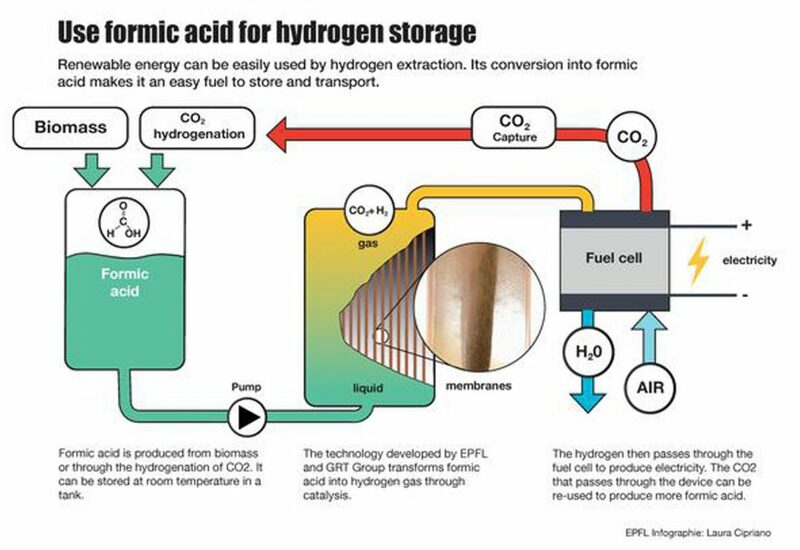 Laurenczy says that, as long as the formic acid used is produced sustainably, the fuel cell is completely environmentally friendly and allows long-term storage of renewable energy. It is quiet, emits clean gas, has zero carbon dioxide balance, and produces neither particles nor nitrogen oxides.